Photo of Addventageous cycling tours at Riverfest 2017. 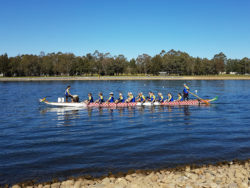 Riverfest is the premier annual community festival for Our Living River, which celebrates the Parramatta River and all of our local waterways that flow into it. Riverfest! 2018 will occur between Friday, 12 October and Sunday, 21 October. Do you have an event idea that could be held during this year’s Riverfest? We invite you to organise your own event or get in contact with us to partner with other great events being held across the festival period. We welcome any events that connect people to the river and our catchment, such as art exhibitions, clean-up days, bike rides and celebrations. Please note that all events will need to meet our event guidelines to be successfully registered as a Riverfest event. Blacktown’s waterways are important habitats for many living species, and can reach to very far places, which is why it needs your help to protect it. 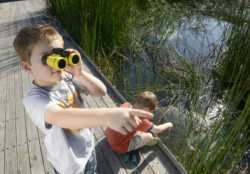 Bring your kids down to Lake Woodcroft these holidays and find out how to protect our waterways with some fun outdoor activities. Attendees will receive a gift at the end for their achievements! This event is free for Blacktown residents. Register now. Bring your family and friends along to help us with the next stage in restoring small bird habitat in Betts Park, an important link in a habitat corridor along the lower Parramatta River. Small native birds need suitable resting places between bushland areas in order to move around safely. 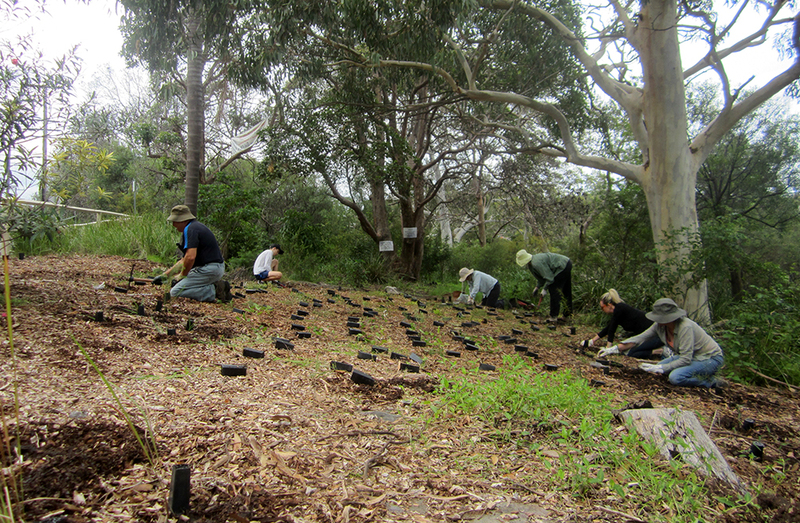 You can help them survive by planting native shrubs and groundcovers that will become their protective habitat havens. Register now. 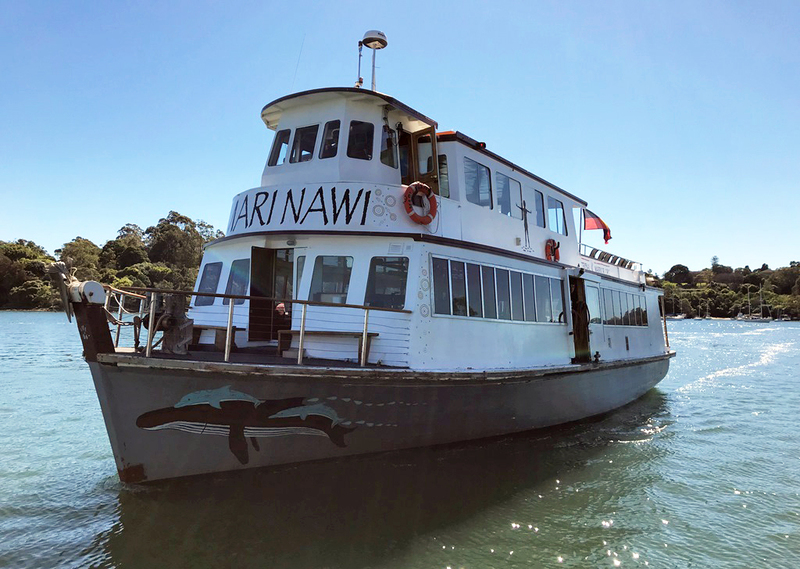 Join us for morning tea on this FREE river cruise along Parramatta River and Homebush Bay with an experienced guide and educator from Sydney Olympic Park. The tour will start from Cabarita, where we will visit local mangroves habitats in Canada Bay, and then travel to Homebush Bay. This river cruise is designed for City of Canada Bay residents with priority given to Canada Bay foreshore residents. Register now. 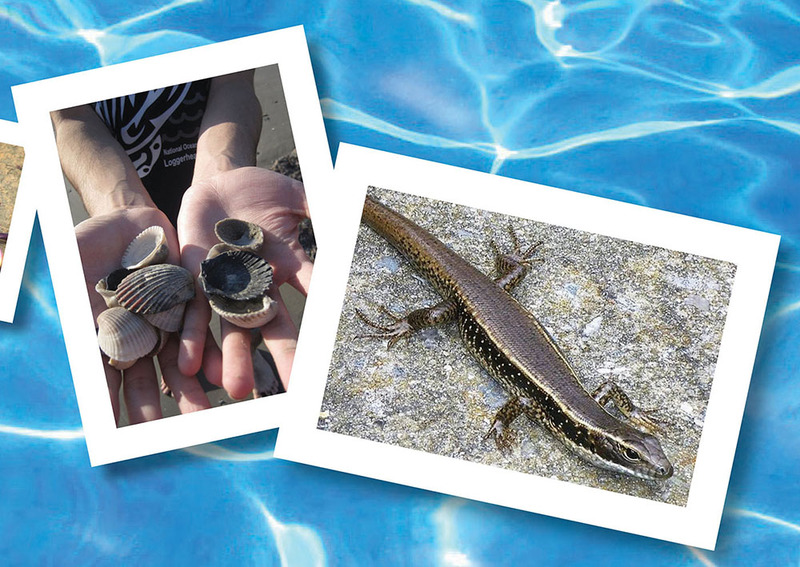 Mayor Angelo Tsirekas invites you to a fun, family day out at Chambers Park, Chiswick, where you can meet some river and marine creatures up close, unleash your art genius and discover the beauty of the Parramatta River. Register now. 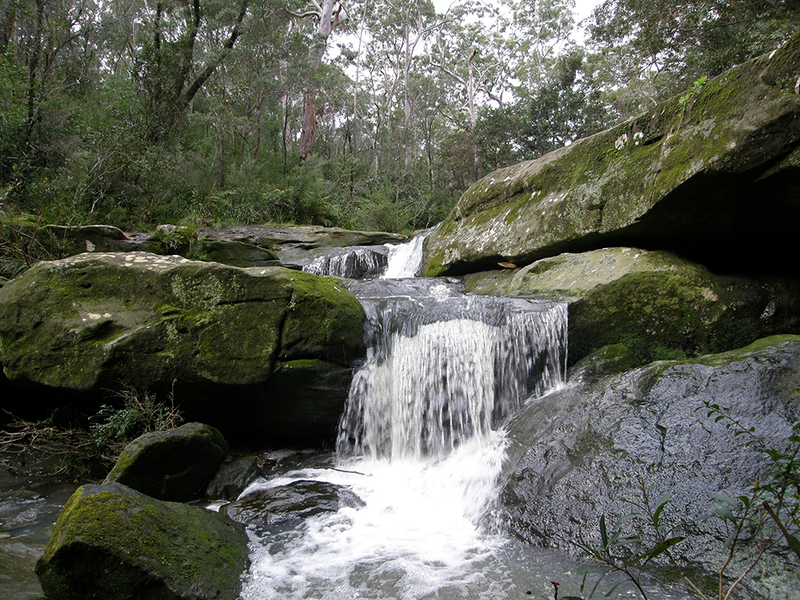 Join us on a bushwalk through the upper catchment of the Parramatta River along the tributaries of Stevenson’s and Darling Mills creek. This is a two-hour walk between 10am and 12 noon. There are some steep sections along the walk. Register now. DSA Dragon boat club is hosting this beginner dragon boat session at Uhrs Pt Reserve, Rhodes. Arrive at 10:45am for safety and orientation before heading out on the river for a half hour boating session. Please wear gym gear and water safe shoes and BYO water, hat and sunscreen. Parking is available in Leeds St car park, opposite the IKEA warehouse. Register now. 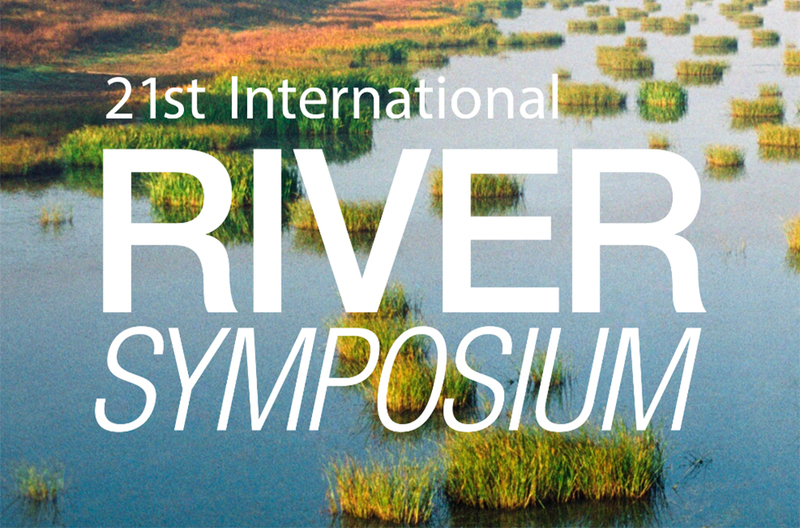 The 21st International Riversymposium provides delegates with opportunities to facilitate critical thinking, focus on solutions and inspire innovative practices to manage our rivers and river basins. Register now. 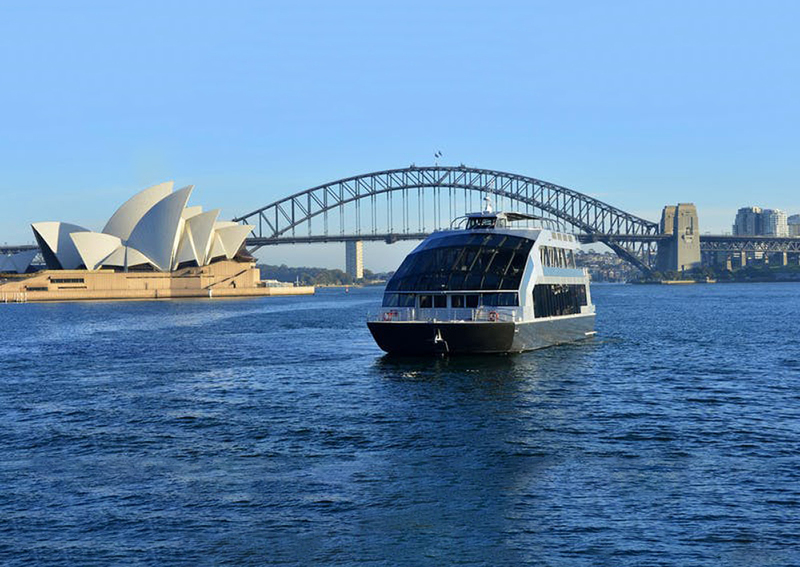 The Sydney Harbour Cruise is the official welcome function for the 21st International Riversymposium, being held in Sydney for the first time. This event offers the chance to connect with delegates from around the world in a relaxed social setting, and enjoy the scenic beauty of Sydney’s iconic harbour. If you’re unable to attend the International Riversymposium, tickets have now been released to non-delegates, and professionals (current and emerging) in the water and environment industries, to attend this function. Register now. 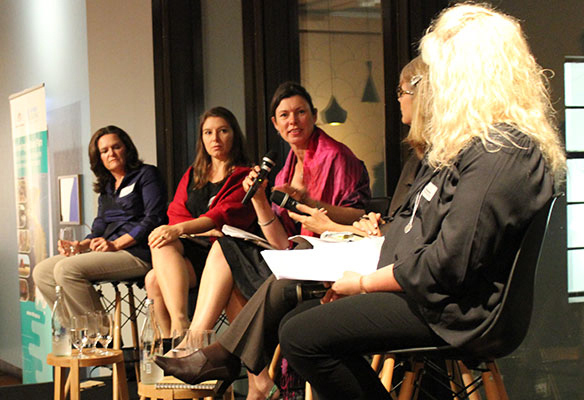 This cocktail function celebrates diversity in all its forms, and discusses how equal opportunities can help to advance sustainable river basin management. All International Riversymposium delegates are welcome to attend this evening event, which includes drinks and canapes. Tickets are available when you register. Register now. Riverprize is a significant environmental award that recognises those who have developed and implemented outstanding, visionary and sustainable programs in river management and restoration. 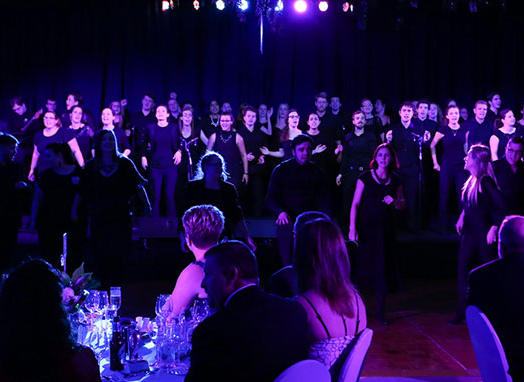 The Riverprize Gala Dinner is the highlight of the Riversymposium networking program, bringing award finalists, conference delegates, IRF partners and VIPs together for a night of celebration and the announcement of the Riverprize winner and other awards. Register now. 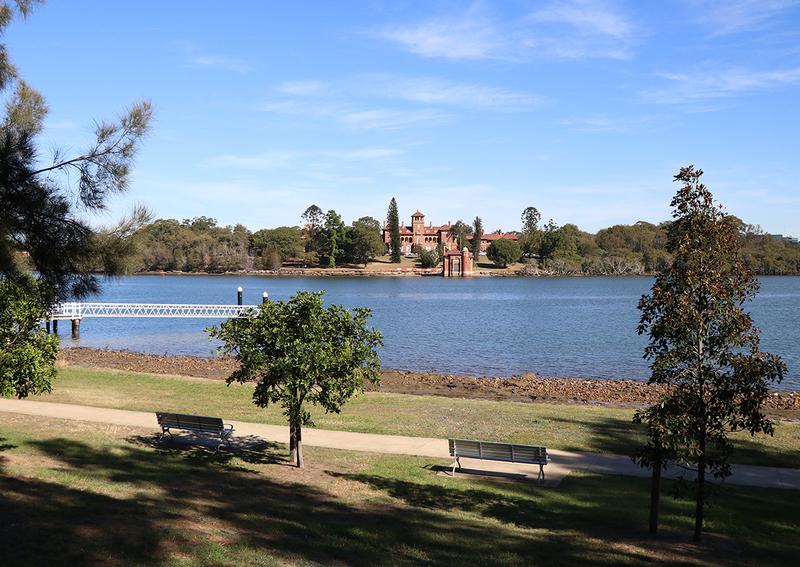 On this tour of the Parramatta River and its surrounds, you will visit a range of sites covering many of the elements required to make the river swimmable. 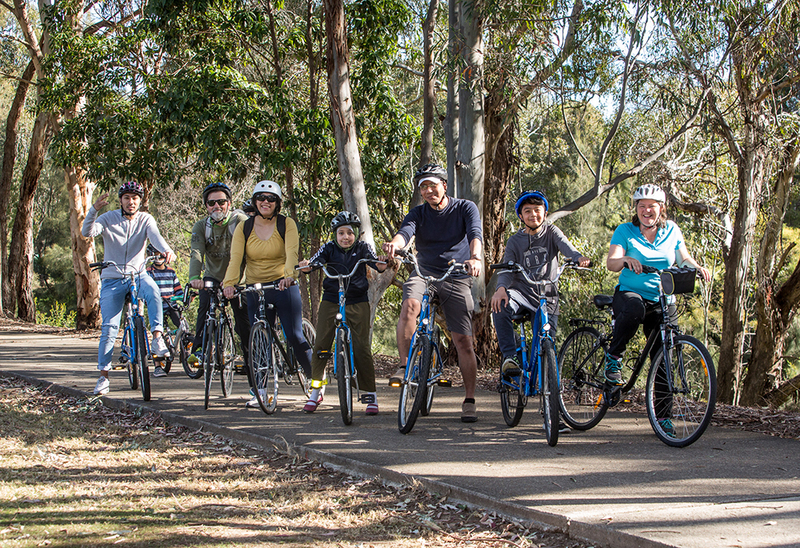 The tour will be hosted by the Parramatta River Catchment Group (PRCG), with presentations from a range of experts, as well as active community Riverkeepers. There will be plenty of opportunity to meet and talk with the many people who has been instrumental in the PRCG’s mission to make the river swimmable again. Register now. Join Riverkeeper Ambassador, Charlene Bordley, for a tour of the Fish Ladders along the Parramatta River. 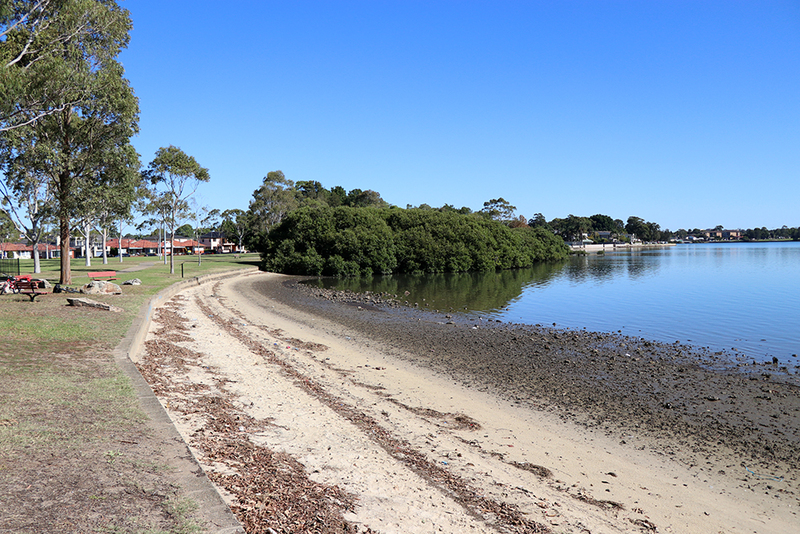 During the tour we will explore the four obstacles in the way of estuarine fish passage, identify different types of birds, log environmental concerns with council and learn more about the role of the five Parramatta River catchment mascots, which are helping to make the river swimmable. Register now. City of Canada Bay and lululemon are teaming up to help make the Parramatta River swimmable by 2025! Join us at Halliday Park in Five Dock to help clean up rubbish on and around the river, and help get it ready for the much-loved Bar-tailed Godwits that are returning from their epic migration to the Northern Hemisphere. The fun then continues with a relaxing yoga class and coffee in the park (bring your own reusable cup). Register now. 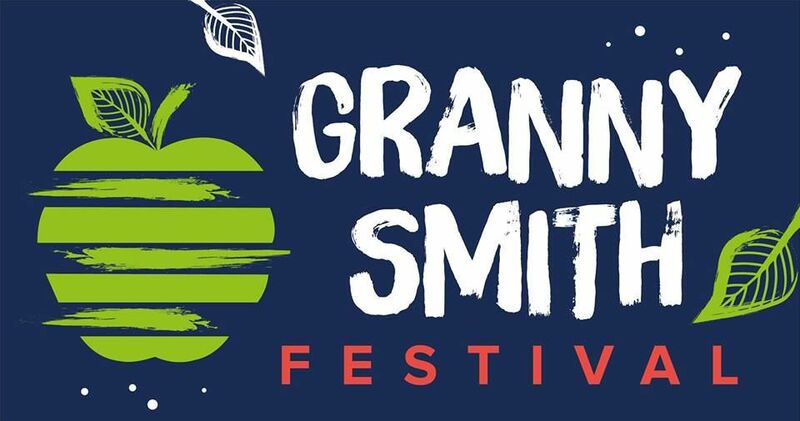 City of Ryde’s popular event, the Granny Smith Festival, is on once again! This year they are celebrating the 150th anniversary of the Granny Smith apple, named after one of the district’s most famous citizens, Maria Ann Smith – aka Granny Smith – who, in 1868, ‘accidently’ grew the first batch of little green apples that now bear her name. Come along to enjoy the Grand Street Parade, live music and performances, kids’ activities and youth zone, food and market stalls, fireworks and lots more. Find out more. 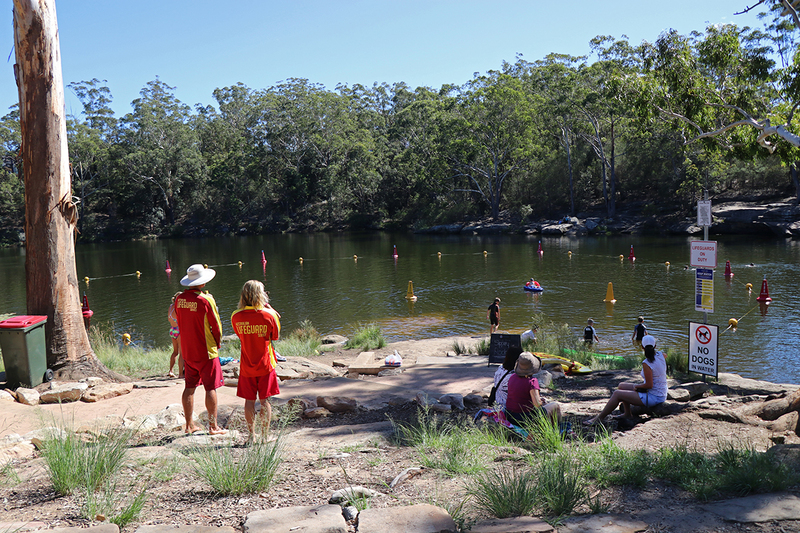 Get your summer on early at the official start of the swimming season at beautiful Lake Parramatta. Lifeguards will be on duty from Saturday, 20 October to late March/early April 2019, from 9am to 6pm every weekend, on public holidays and during school holidays. 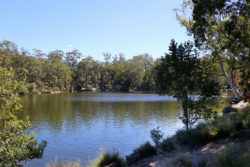 In addition to swimming, Lake Parramatta Reserve offers a range of facilities including: non-motorised boating facilities, children’s playground, walking trails, BBQ and picnic facilities, and a visitors’ kiosk open on weekends. Find out more. 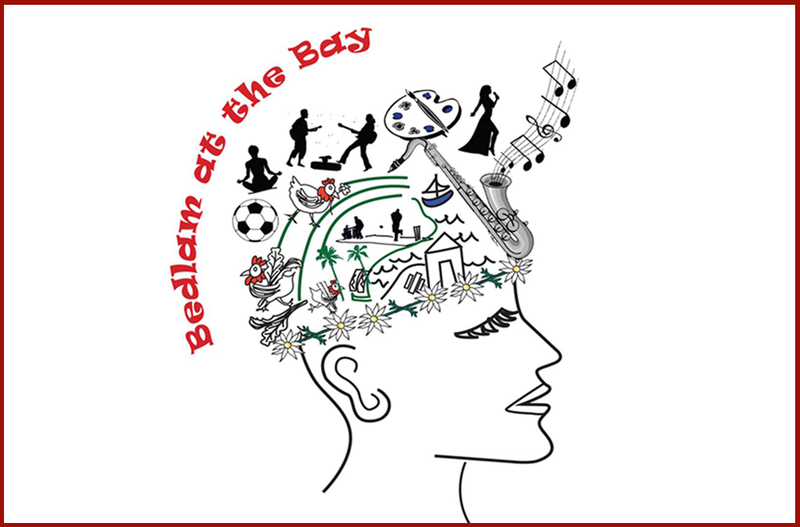 This free, family-friendly event aims to raise awareness of mental health issues during Mental Health Awareness month. There will be a wide range of things to do, including live music, art therapy, yoga, massage, gardening, and sport-oriented activities. Mental health providers such as Beyond Blue will supply information and expert discussion throughout the day. Find out more. Celebrate the start of the Lake Parramatta swimming season at the Masters Swimming NSW Trial Open Water Swim on Sunday, 21 October. There is a 1 km and 2 km course and numbers are limited to 50 swimmers. Non-members are welcome to register but need to be 18 years of age or over. Come along and join in the fitness, friendship and fun of this great community event. Register now.